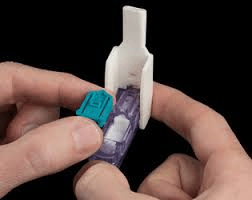 I just started to experiment with the newest “insulin”, Afrezza, the inhalable insulin. I’m not great at keeping accurate logs … but I can say that I see that Afrezza brings my blood sugars down faster than Humalog alone … and then it seems to level off! 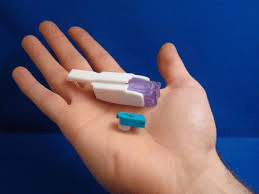 Afrezza is inhaled insulin invented and developed by MannKind (Al Mann) Corporation, and now a Sanofi product (approved a little over a month ago). So here is a post by an Afrezza user, Sam Finta. He was in the early Affinity drug study and has been posting his experiences for 3 years: http://afrezzauser.com/testing-the-limits-of-afrezza-unbelievable/ There are graphics and logs. Got questions about Afrezza? Ask me. Ask your endocrinologist. Ask Sam Finta.